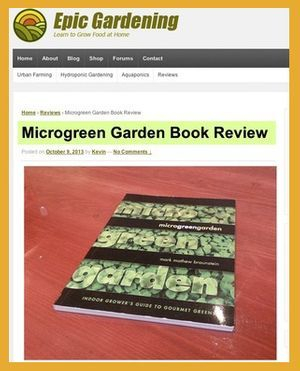 "Mark Braunstein comes to the rescue of all want-to-be indoor year-round homegrowers with Microgreen Garden, an amazingly photographed step-by-step guide that will have you munching on self sown and grown microgreens in no time." 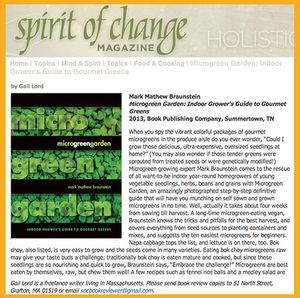 "This is the book I wish I had when I first started growing microgreens. It would have saved me hours of headaches figuring out how to water, light, supplement, harvest, and store my micros. 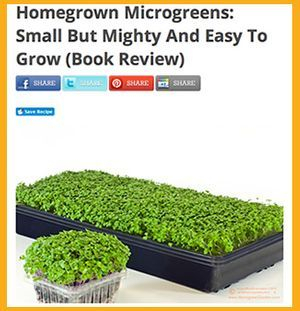 No matter if you’re a home grower or someone looking to set up a small commercial growing operation, Microgreen Garden by Mark Mathew Braunstein will help you grow microgreens like a true master of the garden." 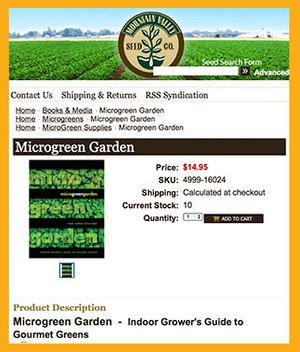 "Mr. Braunstein's book provides a nice overview of the wide variety of microgreens you can cultivate. ... it's an easiy navigable book." "The book is full of good information and good pictures. As usual, Mark can be counted on to provide practical and inexpensive options .... His tips and recommednations are great and he even suggested a few varieties that we never tried!" 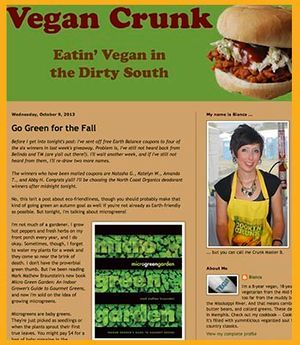 "I don't have the proverbial green thumb. 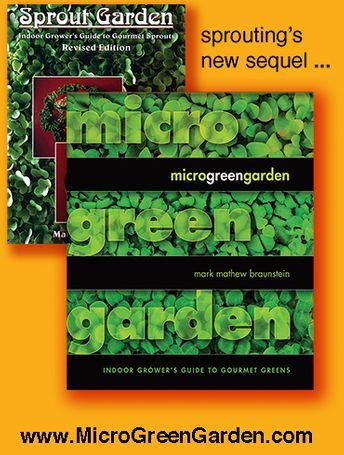 But I've been reading Mark Mathew Braunstein's new book Microgreen Garden: Indoor Grower's Guide to Gourmet Greens, and now I'm sold on the idea of growing microgreens."